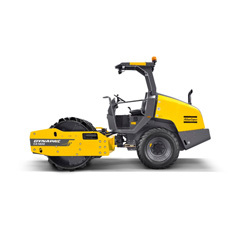 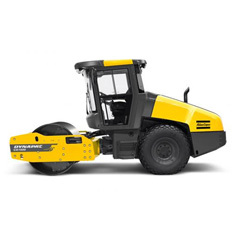 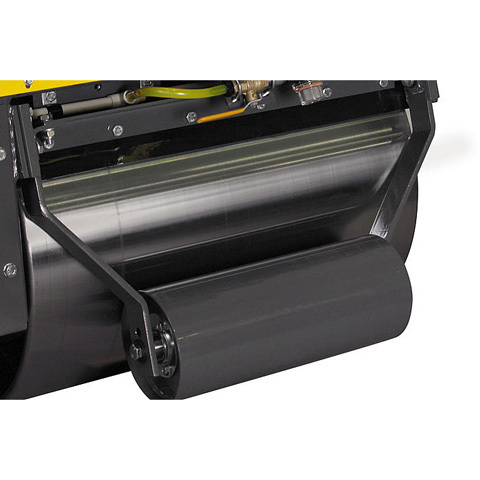 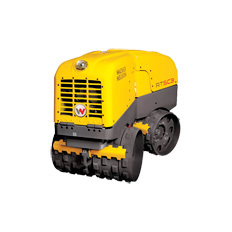 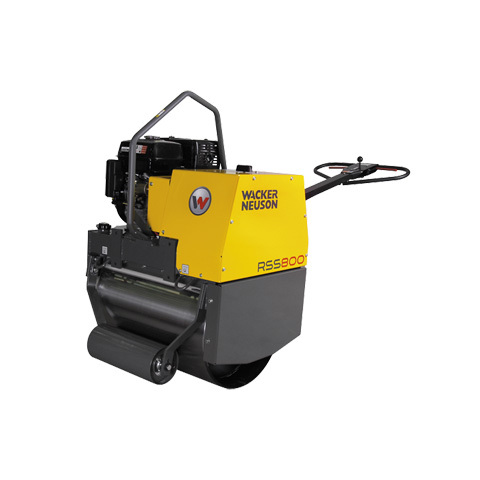 Lightweight and highly maneuverable roller has infinitely variable  hydrostatic drive for smooth, even accelerations. 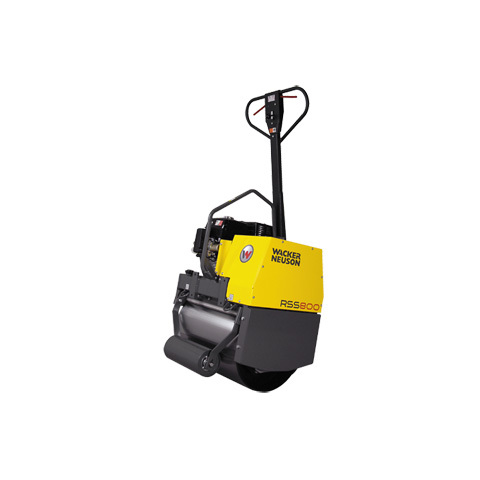 Excellent choice for the  compaction of sand, gravel, soil and asphalt on roadways, walkways,  bridges and parking lots. 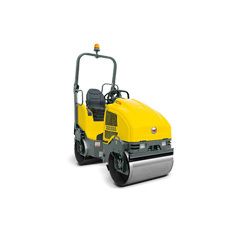 High curb clearance and close side clearance  accommodates work adjacent to curbs and walls.